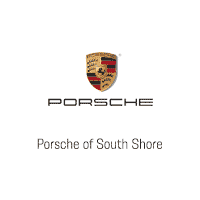 Porsche of South Shore is thrilled to present this lovely Porsche 911 Turbo. Finished in Meteor Grey Metallic over Cocoa Special Leather, the 911 Turbo has been carefully driven by its previous owners. 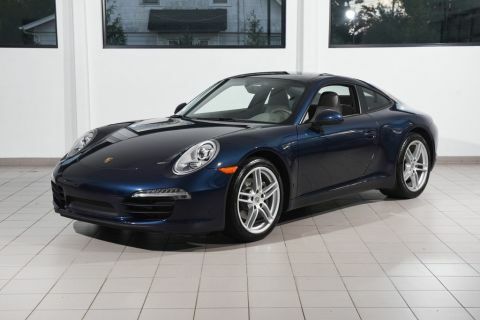 Expertly maintained by Authorized Porsche Dealers, is in superb condition from top to bottom. 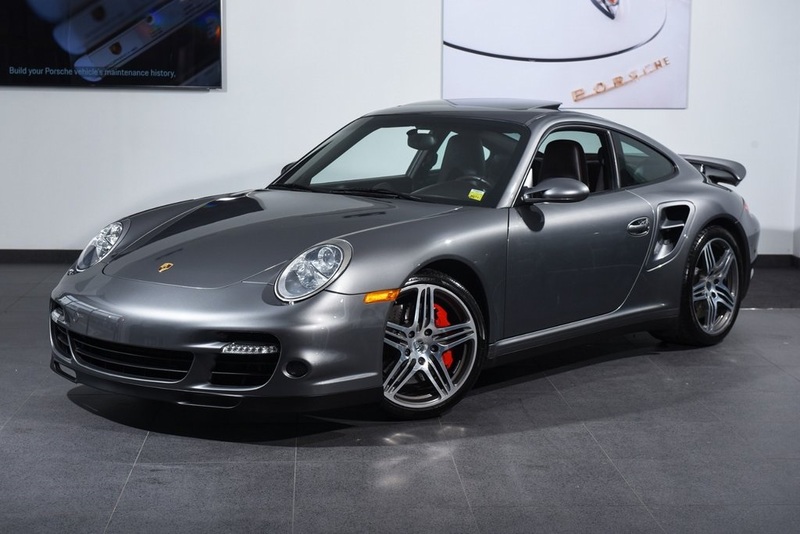 Taking the already fantastic 911 to new heights is the 911 Turbo. 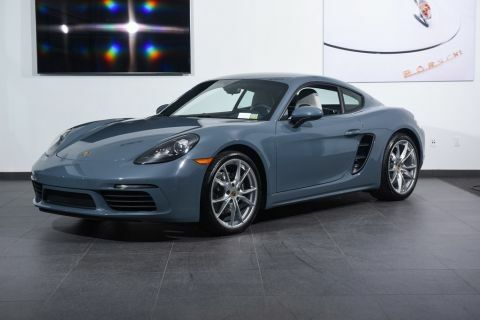 Porsche's venerable flat-six is augmented by twin Variable Turbine Geometry turbos to produce a stout 470 HP. The immense power is routed through a robust Tiptronic S Transmission on to a sophisticated all-wheel-drive system. This ensures unflappable traction in all weather conditions, making for a year-round driver. The firm, yet supple suspension allows for razor sharp handling characteristics and relaxed cruising at the same time. 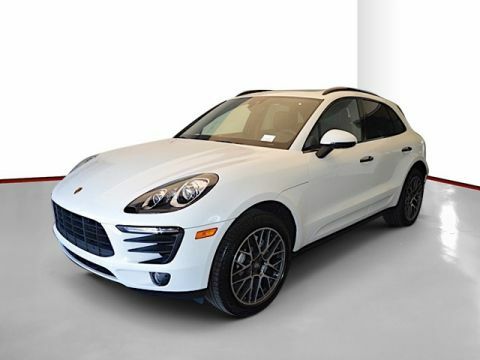 Of course, all the luxury and high-tech amenities one would expect from Porsche are present, along with a finely crafted interior. Reward yourself with one of the most successful sports cars of all time!